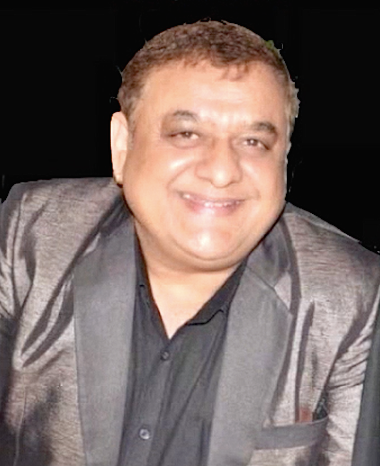 I, Avi Sharma, am the Founder Chairman of the Lord Shiva Hindu Temples situated in Amsterdam Zuidoost established with the sole objective of fulfilling the spiritual and religious needs of the devotees and delivering a sense of spiritual satisfaction in the Hindu and every community. I personally and enthusiastically persuade and call the people of this planet that comprises ‘we’ , the humans to mutually step forward to join and enact the biggest religion on the earth called ‘humanity’ which stands above all castes and communities. The organization of One Planet – One People successfully carries out this task of bringing all the people on the earth together as ‘we’ are ultimately ‘one’ and belong to the same world. So why not share this unique and eternal relation of humanity supporting each other which would turn out to spread peace, love and humanity among ourselves and the entire world! A place or a world is better to live only if these three basic things are present in the surrounding atmosphere i.e. peace, emotional connect and the respect to treat one another as human beings. If all three are adjacent, then no one could stop making this world a better or the best place to live in! I hope I have fulfilled all the requirements and I am looking forward to join the One Planet – One People and support the good cause.